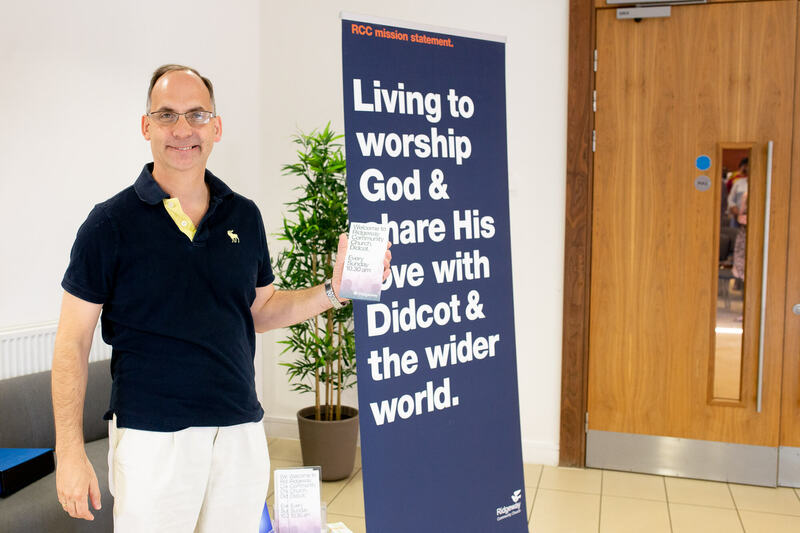 Because people have had different experiences of church, we thought we'd tell you what to expect on a Sunday morning at Ridgeway. Although no two weeks are the same, we generally start services with worship - singing songs old and new to help us appreciate God and express our love and thanks for Him. We're led by our 'worship team', a talented bunch of musicians, but the emphasis is on individual praise. As the service progresses we encourage people to pray, share testimonies and exercise the Gifts of the Holy Spirit. We take Communion together, but you'll be able to do what's comfortable for you. We also give priority to teaching and preaching from the Bible, seeking to understand passages within their context and applying them to our lives today. We provide vibrant children’s and youth-work, which includes singing, games and age-appropriate teaching from the Bible. These sessions are run in accordance with our Safeguarding Policy. After the service, our ministry team offers prayer to anyone in need. Refreshments are served so people can 'catch up' with one another informally. Rather than rushing off at the end of the service, we would love you to give us the opportunity to get to know you better. Ridgeway is funded through the donations of members, but there's no obligation for anyone to give financially and we do not ask for contributions during services.